Assam government today appointed senior IPS officer Kuladhar Saikia as the new Director General of Police of the state. 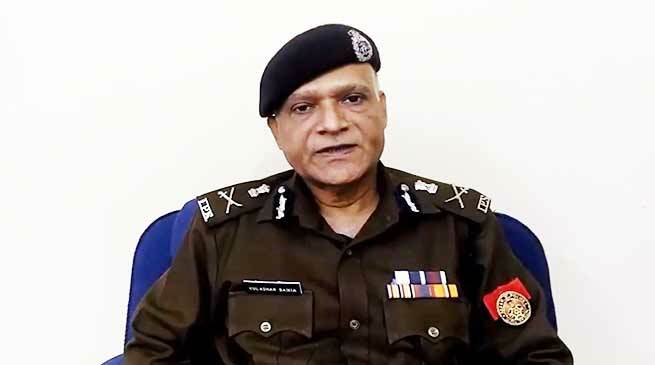 “Kuladhar Saikia, Special DGP (Law & Order), is promoted and posted as Director General of Police, Assam,” an official order from the Home Department said. Saikia, a 1985-batch IPS officer of the Assam-Meghalaya cadre, will take charge from present incumbent DGP Mukesh Sahay on his superannuation on April 30, it added. Born in 1959, Saikia is also a well-know short story writer and recipient of the Sahitya Akademi award.